Looking for an experienced mechanic to rebuild or repair your diesel engine? 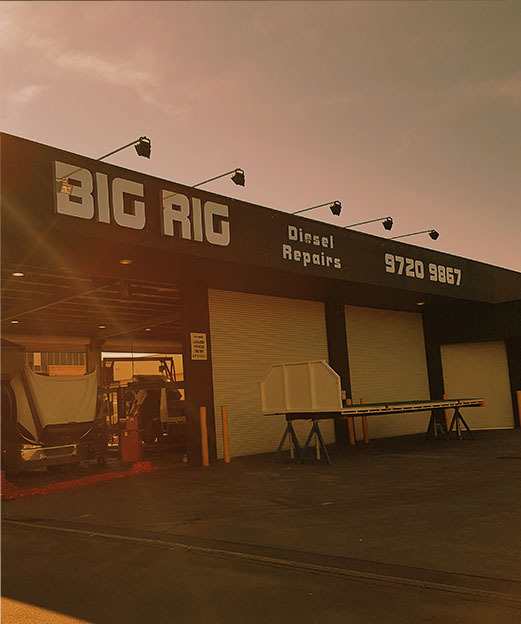 Big Rig Diesel Repairs P/L is the name to trust for specialized truck repair, engine maintenance and authorized Whitehorse Truck parts supplier in Bayswater, VIC. With over 22 years of experience in the industry, our high quality services are second to none and we ensure the highest level of satisfaction for all our clients. We know your diesel powered truck is a major investment – therefore, we employ the best resources to deliver you optimum services and fix your engine quickly and effectively at the lowest possible rates. For unmatched commitment, quick results and unparalleled service. Big Rig Diesel Repairs, your satisfaction is our top priority. Get in touch with us today for a comprehensive range of services including engine repair, general maintenance, tune up and rebuilds for all types of heavy duty engines, RVs, electronic diagnostics , overhauls, authorized Whitehorse Truck parts supplier.